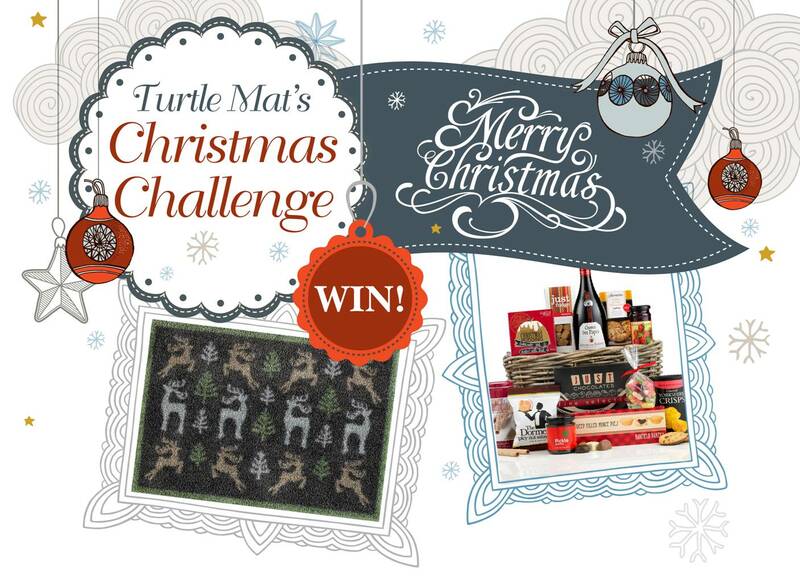 Announcing the Turtle Mat Christmas Blogger Challenge Winner - The Turtle Mat Blog - For news, features and competitions! The Turtle Mat Blog – For news, features and competitions! Rebecca Wilson on the subject of Competition. Posted on December 16th, 2013. 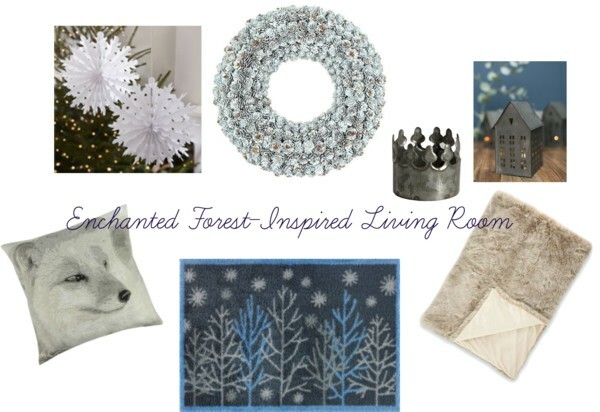 We’re thrilled to announce the winner of our Christmas blogger challenge, who will receive a sold out Deer Forest Christmas Mat and a Virginia Hayward Season’s Greetings Basket. As the first blogger competition we have hosted here at Turtle Mat, we were overwhelmed by the quality of all of your entries. So much so we’ve created a Christmas Pinterest board especially to show off your moodboards – with a few more bits and pieces of inspiration for good measure! After some tough deliberation, we’re delighted to announce that our winner is Antonia from Tidy Away Today with her welcoming Christmas living room. Inspired by our own Winter Wonderland Mat and the stunning work of artist Su Blackwell, we loved the magical Narnia-esque theme. We couldn’t resist the soft cosy touches, snowy decorations and enchanting tealight holders – truly a warm Christmas welcome! Congratulations to Antonia, whose prize will be making its way to her in time for Christmas, and a big thank you to everyone who took part!